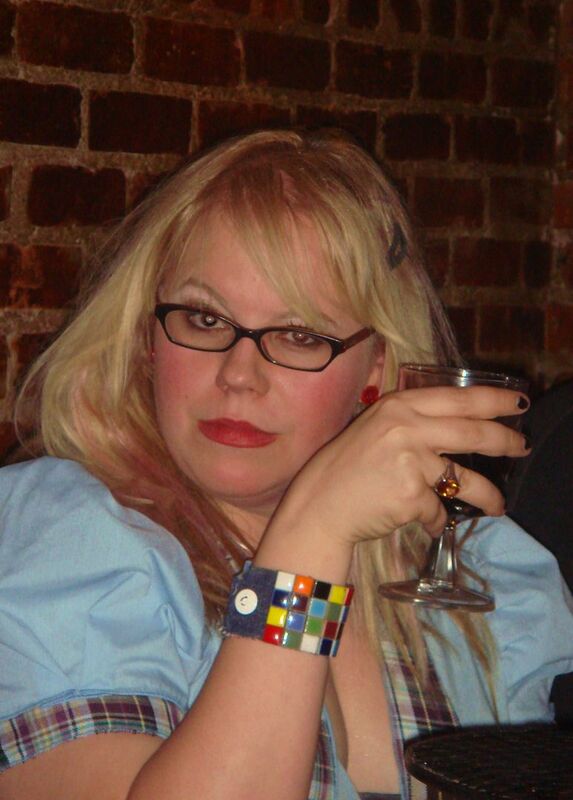 Kirsten Simone Vangsness (born July 7, 1972) is an American actress and writer. She currently stars as FBI Technical Analyst Penelope Garcia on the CBS drama series Criminal Minds. She portrayed the same character on the spin-off series Criminal Minds: Suspect Behavior. Read more on Wikipedia.